Although there isn't much you can do about the firmness of the mattress or the noise in the hallway at 2 a.m., there are simple tricks to create a sense of familiarity and help ensure a good night's sleep. To create a sense of home in a room that's new, think about your senses. "Have any more of that lavender spray?" It is not the urgent question you might expect from a seven-foot professional basketball player, but recently I was assaulted with requests from some of the NBA athletes with whom I work for little two ounce bottles of lavender pillow spray. On a previous visit, I introduced the idea of taking the spray on the road to the guys as a way of creating a sense of familiarity when you sleep in different hotels for months at a time. Clearly, it worked. Life on the road is a challenge for many, in particular athletes who move from city to city. Many others experience similar challenges when life takes you away from home. Even the family vacation can cause a disruption in one's sleep. Although there isn't much you can do about the firmness of the mattress or the noise in the hallway at 2 a.m., there are simple tricks to create a sense of familiarity and help ensure a good night's sleep. To create a sense of home in a room that's new, think about your senses. Duct tape to block hotel hallway light is a simple trick. For touch, I am a new fan of the DermaTherapySPORT Travel Sleep Sack; it allows me to sleep on the same, cool, antibacterial sheets from one hotel room to the next. While earplugs are a must to ensure quiet, one of the greatest connections we can make is the tie between sleep, memory and olfaction, or our sense of smell. If you use a room spray at home, bringing that scent with you on a trip and spraying your pillow or room, the memory of deep slumber in your bed at home will be triggered. It tricks your brain into thinking it is in the place where it sleeps best. For me, lavender is my sleep scent of choice. For one, it is a strong, unique smell that you can save as your bedtime scent. Unless you are Saul Goodman and have your small legal practice inside of a day spa, lavender is not a scent you encounter routinely. 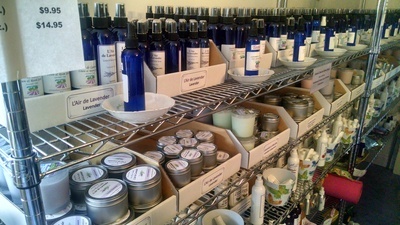 It is easy to find many all natural lavender sprays from the shelves of the local Whole Foods to Bed, Bath and Beyond. The smell is a natural to pair with the act of sleeping. I am currently on vacation and every night there is a lighthouse continually flashing a light into my bedroom searching for what I can only assume is a lost fishing boat. I'd help with the search if the ultra soft pillow top mattress I'm on didn't leave my back so stiff I can barely flip over. Despite this maritime drama, I am sleeping like a baby. Know why? It might be my lavender spray convincing my brain I am sleeping in my amazing bed miles away in my home. Lavender is not just useful for adults. It also helped my children travel like champs as infants. We had lavender filled stuffed animals that lived in their cribs and travelled with us, for sleeping purposes only. When it was time to go to sleep (sometimes in some very unusual places) that lavender stuffed animal created that connection to sleep, and they slept like champs. Was it really the stuffed lavender-filled pig or was it the schedule? Or the fact that they had run around at the park all day? It may have been a combination of all of the above. Regardless, the lavender filled stuffed animals are my gift of choice for friends who have a new baby in their lives. Beyond the novelty of its scent and its ability to transport you back to your bedroom, there are actually some empirical studies on the effectiveness of lavender to promote sleep. In a single-blinded cross-over study, subjects exposed to lavender while trying to sleep reported better outcomes than subjects exposed to the control of sweet almond oil, a similar fragrance . Studies have even shown that college students with sleep issues responded better to sleep hygiene interventions when lavender was added to the therapy . My daughter just spent the summer living in a college dorm. It was not the Ritz, but she slept okay. Did the lavender spray make the difference? Maybe, but it clearly made her feel a little closer to home and gave her comfort, just like does for my pro athletes. Although I am thrilled to read strong studies supporting what I have witnessed to be true with thousands of sleep patients, I always seek more support for my theories. I decided to go to the source. No, not England or France, but instead to Seven Oaks Lavender Farm, south of Washington, D.C. in Catlett, Virginia. 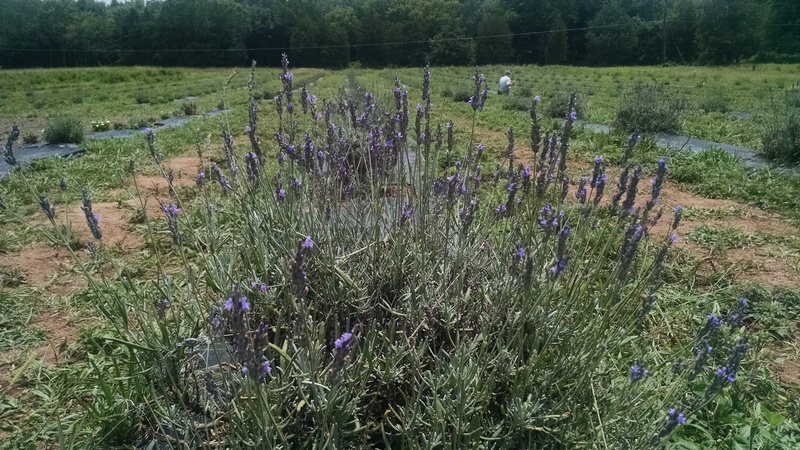 Owner Deb Williamson decided to grow lavender on her farm in 2002 because at the time there were few growers domestically. The purple doors to the shop and the purple canopies in the fields drew me. I went a little lavender crazy, in fact. I bought some unique varieties of lavender spray and lotion, as well as a lavender eye pillow. I was just getting started. Lavender oils, lavender soaps, cozies for your teacup which held of course, lavender tea. 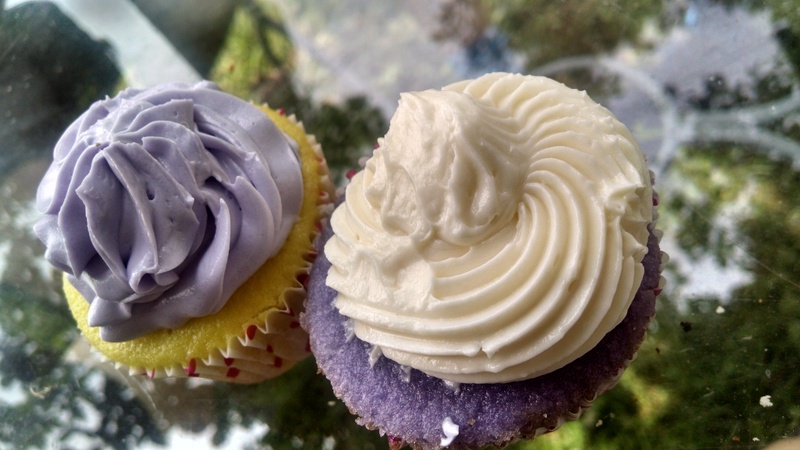 Lavender infused biscuits were available for dipping, which lead me to the lavender infused cupcakes. Delicious! Now I was thirsty again, and lavender lemonade and lavender iced tea really hit the spot. 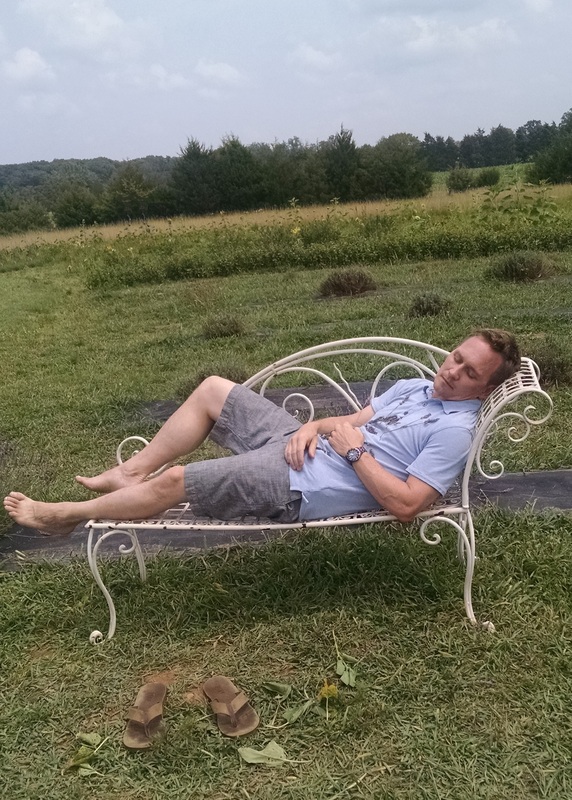 It seemed only natural to find a place to sleep. I located the perfect bench among some beautiful blooming lavender bushes, and I have to be honest... I had the best nap of my life. I left an hour later with my purchases, some validation... and three lavender plants to grow back at my house. 1. Lewith GT1, Godfrey AD, Prescott P. A single-blinded, randomized pilot study evaluating the aroma of Lavandula augustifolia as a treatment for mild insomnia. J Altern Complement Med. 2005 Aug; 11(4):631-7. 2. Lillehei AS1, Halcón LL1, Savik K1, Reis R1. Effect of Inhaled Lavender and Sleep Hygiene on Self-Reported Sleep Issues: A Randomized Controlled Trial. J Altern Complement Med. 2015 Jul;21(7):430-8.